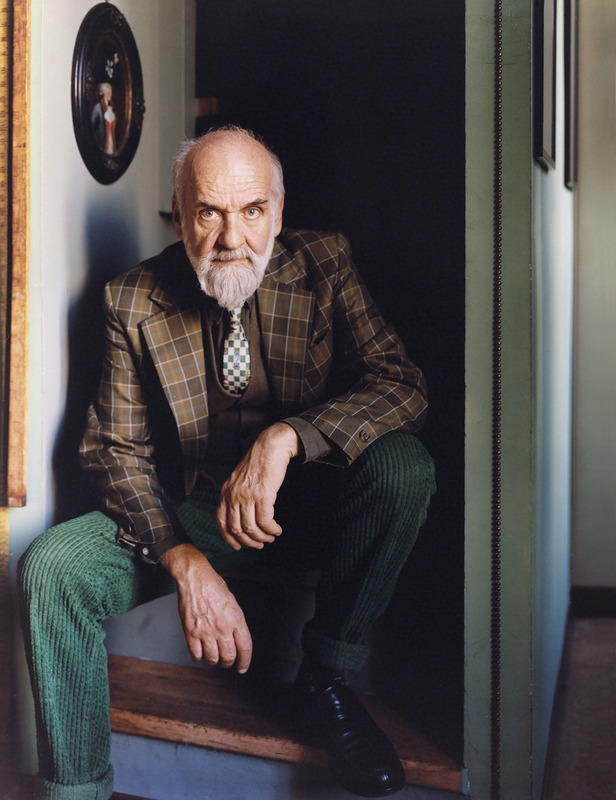 Barnaba Fornasetti will be a guest at “Studio in Triennale” tomorrow at 11.30. This one-day event organized by the Studio magazine features panel discussions, speeches and one-to-one meetings focusing on current issues, culture and innovation. The panel discussion “Milan and the beauty industry, the Fornasetti case and the narrative of the city where industry and creativity meet” will take place at the Salone d'Onore at La Triennale in Milan. Stefano Micelli (essayist and professor at Ca ‘Foscari University) and Maria Vittoria Capitanucci (professor at Politecnico di Milano) will also be guest speakers along with Barnaba Fornasetti. In addition, to celebrate his 30 years of artistic direction, the cover of the 37th issue of Studio, dedicated to Barnaba Fornasetti, will be presented during “Studio in Triennale”. Featured in this issue is an exclusive interview by Federico Sarica, director of Studio.